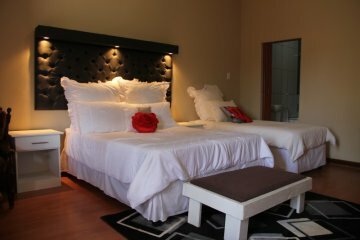 Airport B & B offers comfortable, luxury accommodation & exceptional service to business people & tourist visiting Upington. 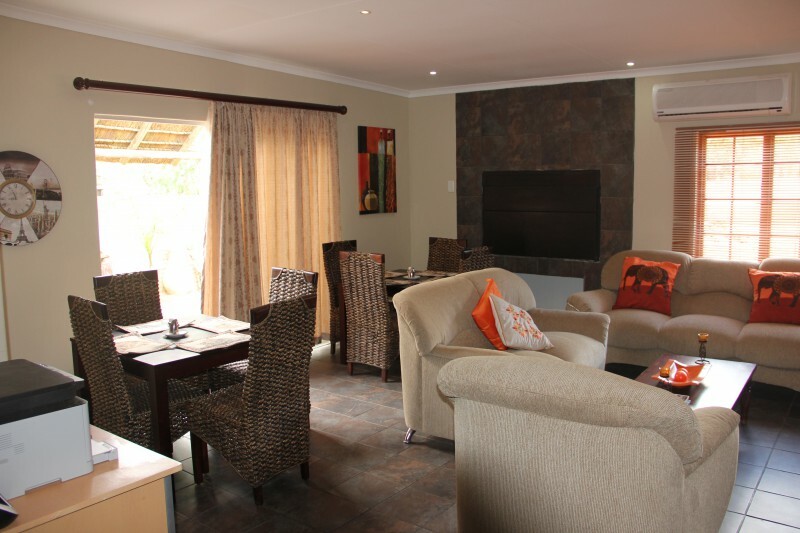 Situated only minutes away from the airport & the Kalahari Mall. 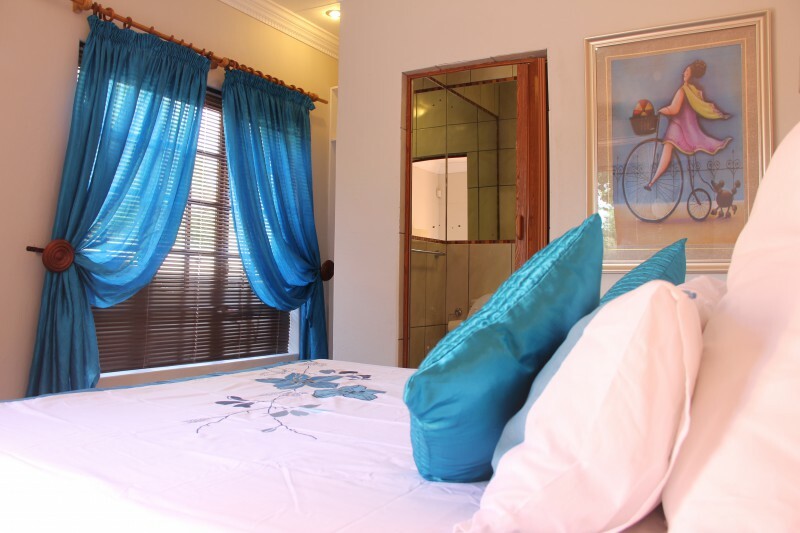 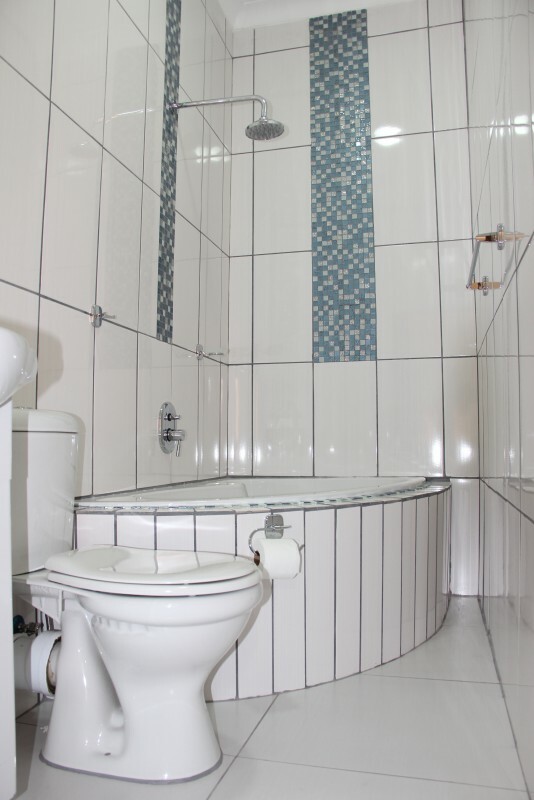 Our rooms are en-suite with private entrances. 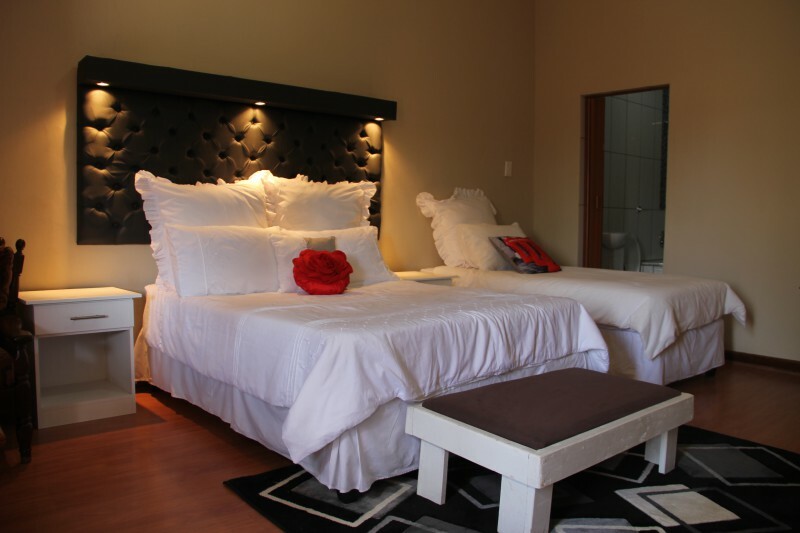 Airport Bed and Breakfast is located a 5-minute drive from Upington Airport. 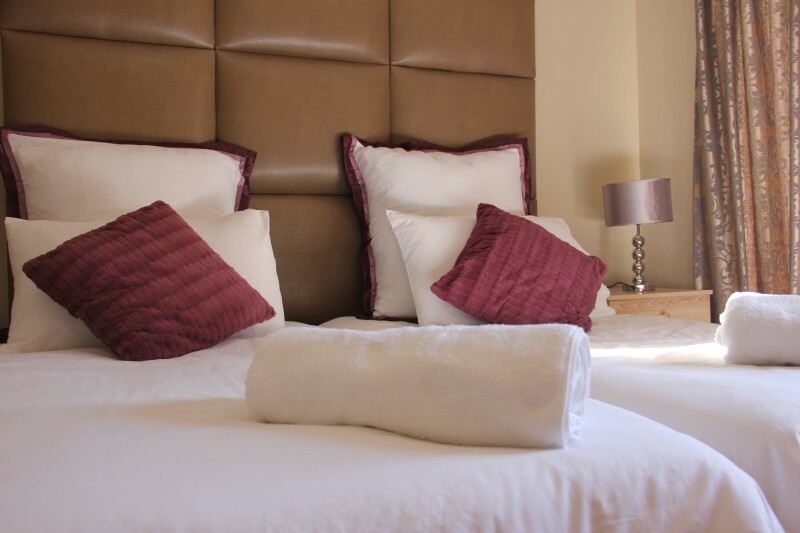 It offers en-suite rooms, a garden and BBQ facilities. 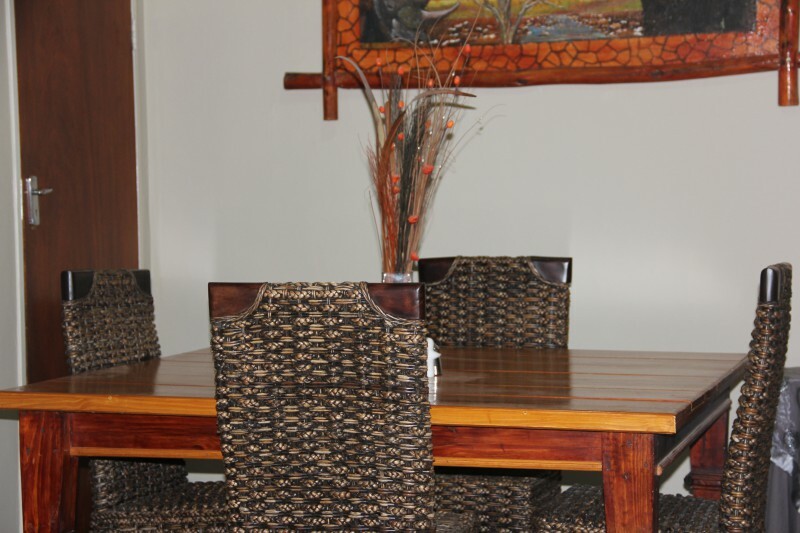 Airport shuttles can be arranged for a surcharge. 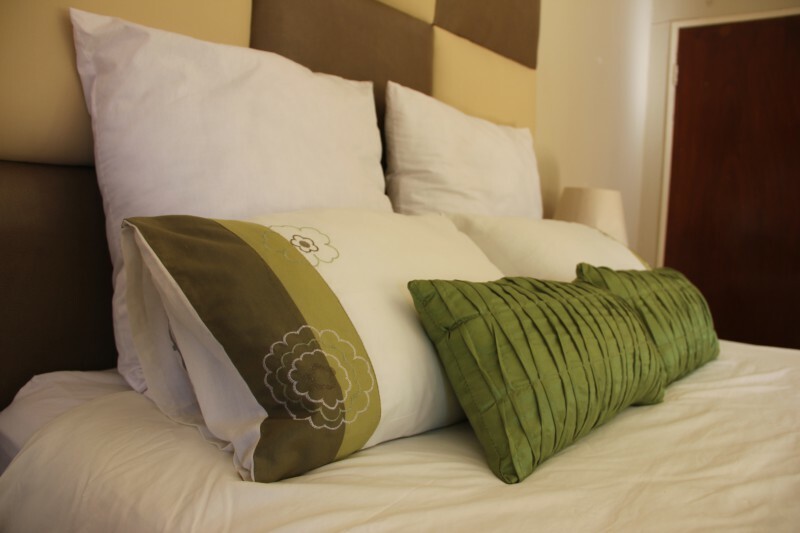 Each room here will provide you with a satellite TV, air conditioning and a microwave. 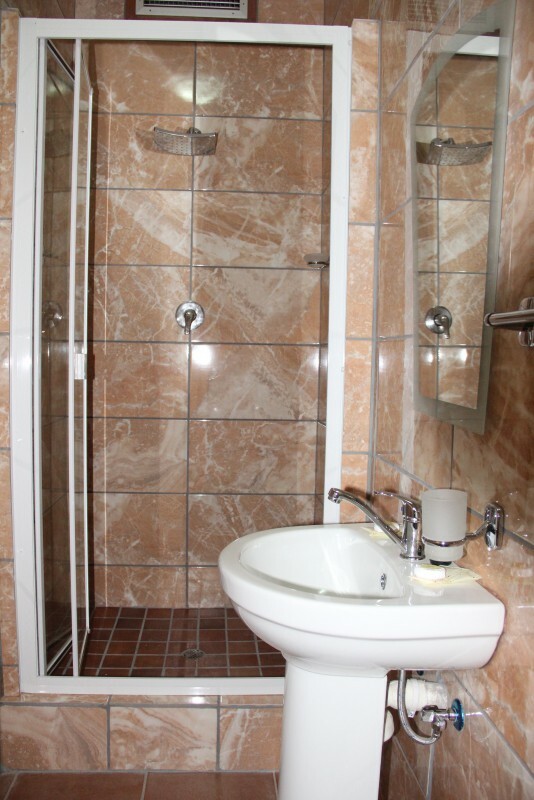 The private bathrooms also comes with free toiletries. 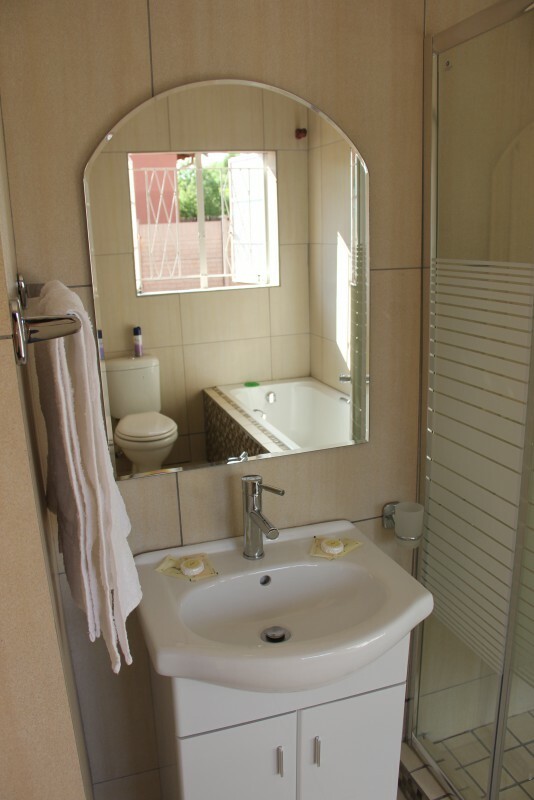 The property offers free parking and WiFi. 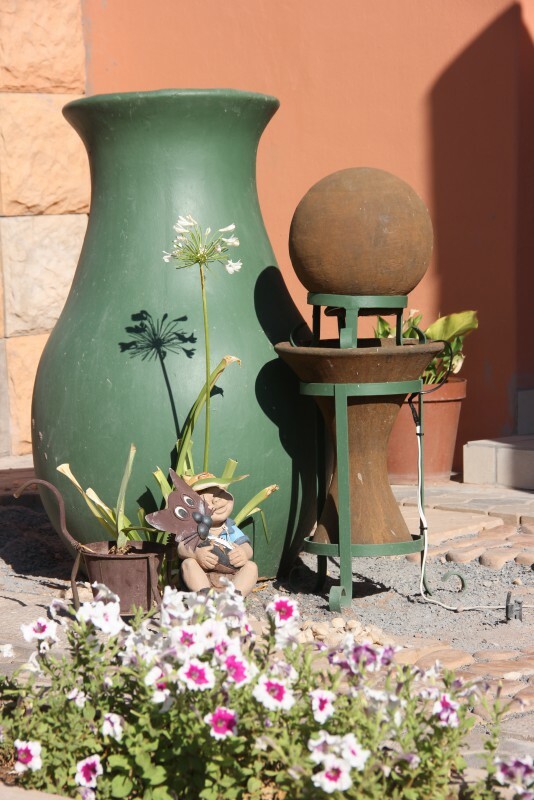 The bed and breakfast is 3 km from the Orange River and 25 minutes drive' from Augrabies Falls National Park.